If you are interested in volunteering individually or as a group, we’d love to hear from you! 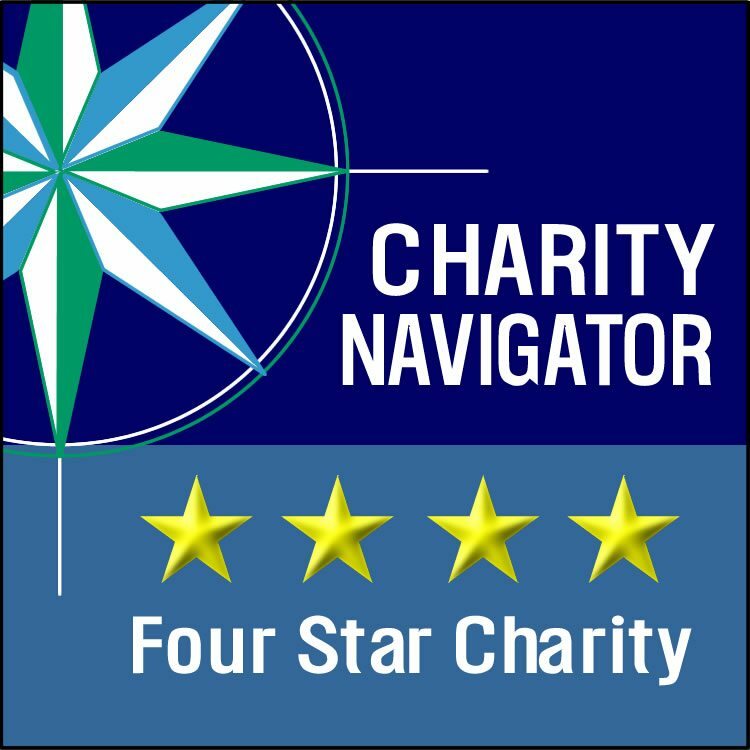 CSFP received its seventh consecutive 4-star rating from Charity Navigator, the highest rating from the independent nonprofit watch dog. 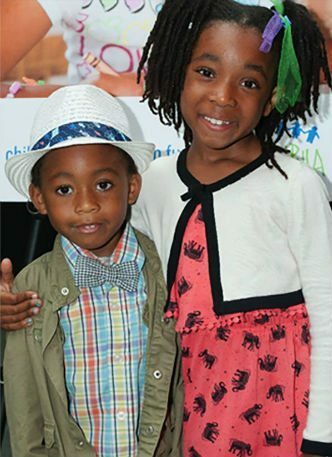 Together We Can Build a Stronger Future for the Next Generation. 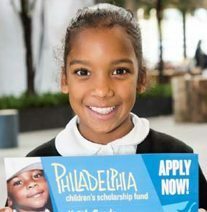 CSFP has awarded over 24,500 scholarships and today serves 5,200 children attending 170 diverse schools. 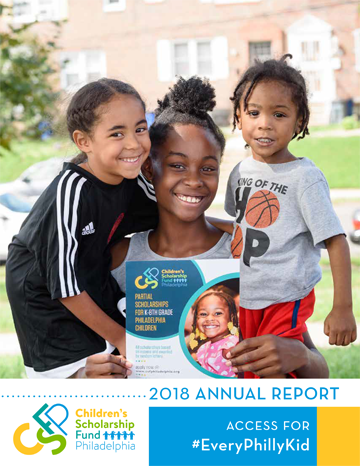 CSFP has received a PERFECT SCORE of 100 in 2018 from Charity Navigator. We have also received a top score of 4 stars over the past 7 years, placing us in the top 5% of charities rated by the independent evaluator. 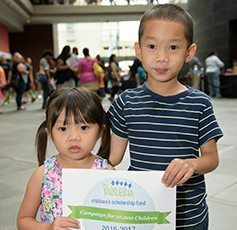 CSFP scholarships change lives. 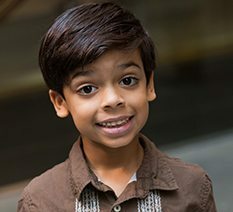 Children like Christopher, who dreams of becoming a writer. 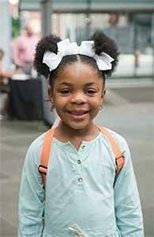 96% of alumni graduate HS on time with the skills they need to succeed. In a city with a 26% poverty rate, this is remarkable. 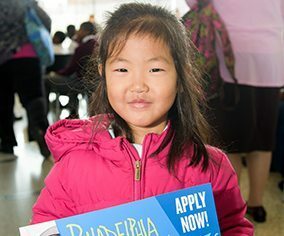 With the PA EITC and OSTC programs, you can use your state tax dollars to provide scholarships for low-income children.